The Courtneys shot by Savannah van der Niet for our Artist Portait series. Ahead of their Against the Grain Festival appearances in Brisbane this weekend we got Vancouver’s The Courtneys and Melbourne via Wagga Wagga’s The Ocean Party together for an Artist v Artist chat. THE OCEAN PARTY: It’s very rare for bands to tour Australia and New Zealand so I’m sure I can speak for everyone in Australia when I say thanks for coming back. Did we make a good impression last time? JEN: I loved Australia so much I went into a three month spiral when we and home, and almost moved there! THE OCEAN PARTY: We have toured the states a couple of times but have never been able to cross the boarder. It seems to me that the Courtneys make more sense over here than anywhere we went in the US. 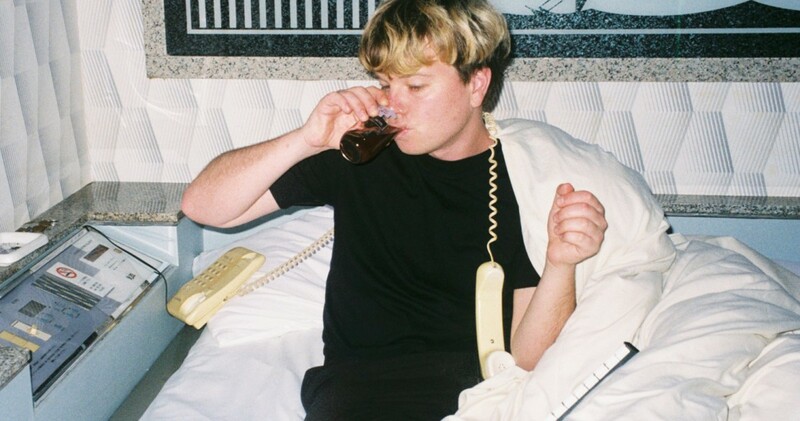 Do you see comparisons with Canada and Australia as far as the music scene goes? 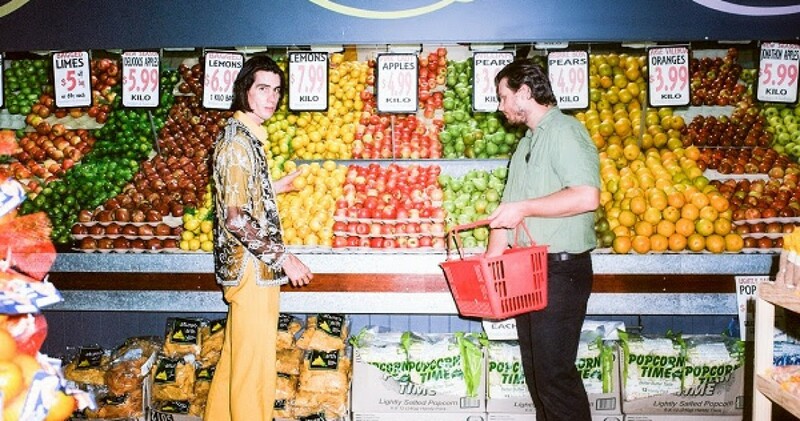 SYDNEY: I know what you mean, we are really influenced by music from New Zealand and Australia, and that influence seems to have come through in our music. People in those countries just seem to really get us and what we are doing, it’s so cool! I don’t know how the music scene in Canada compares to Australia, both countries are so big and spread out, I feel Iike there are a lot of different things going on. THE OCEAN PARTY: I’ve been referred to as tour dad in The Ocean Party. I got Sydney in the Official Courtneys quiz. Is Sydney like me (a control freak)? If not, who is my true Courtney? SYDNEY: I’m really into optimizing things (science background) and I’ve had to work hard to just sit back and let people do stuff their own way, even if I think it’s inefficient. One thing I am definitely paranoid about is theft- I check that the doors are locked on the van even if other people already locked them! I just ask everyone to not be offended and let me be my weird self. THE OCEAN PARTY: I feel like on “II” you totally nail a Noisy Kraut sound in a similar way that “Point That Thing Somewhere Else” by The Clean does. 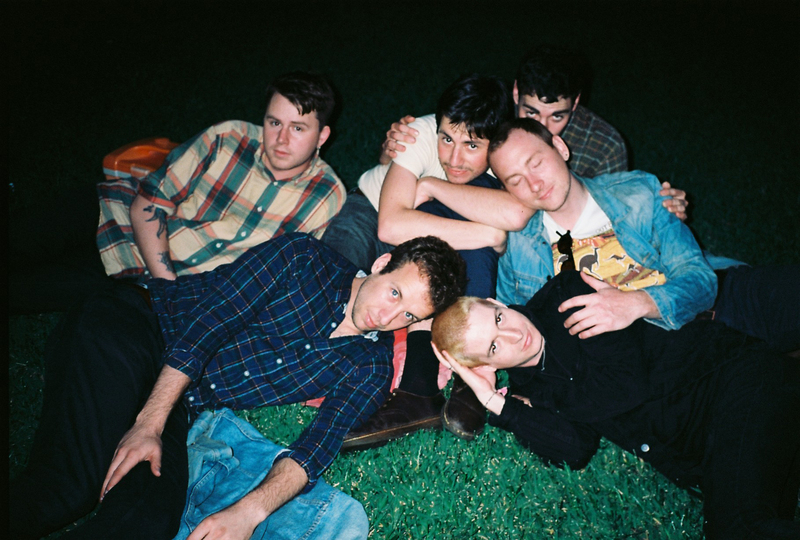 I know you’re all fans of Flying Nun and now signed to the Label. How did it feel to get the news they were keen to put out your new record? SYDNEY: Wow that’s an amazing compliment thank you so much! What an amazing song. We feel super happy and honoured to be on Flying Nun! JEN: ‘Point That Thing Somewhere Else’ is one of the first songs I ever played on drums! It still blows my mind that Flying Nun released our record. THE OCEAN PARTY: Has work started on the next Courtneys record and if so what can we expect? SYDNEY: We are starting to think about it, but we don’t know what shape it will take yet! We are going to try some new songwriting strategies so we are excited to see how it works out! The Ocean Party for our Artist Portrait series by Savannah van der Niet. THE COURTNEYS: What are your favourite jam rituals (like what do you do together before or after jam)? LACHLAN: Of late we’ve been practicing in the morning so there is usually a coffee run. We’re not much for rehearsing unless we need to. In the past we’ve been known to wrap up as quickly as possible and head to the pub. THE COURTNEYS: Have you ever all gone on a vacation together (like where you don’t play shows)? Where did you go? LACHLAN: We once went to Lake Hume Resort for Jordan’s (our keys player) 21st birthday. I remember playing kings cup, drinking lots of goon (cheap cask wine) and not a lot else. THE COURTNEYS: If there was a biopic movie about your band what would it be called? THE COURTNEYS: What is your favorite Disney movie? THE COURTNEYS: Courtney asks because “The Ocean Party” reminds her of The Little Mermaid. Jen thought The Ocean Party was like a political party, so, which is it? LACHLAN: I spent my early teens driving around selling lotion with my mum. People held what were called lotion parties in their lounge rooms. Ocean rhymes with lotion. 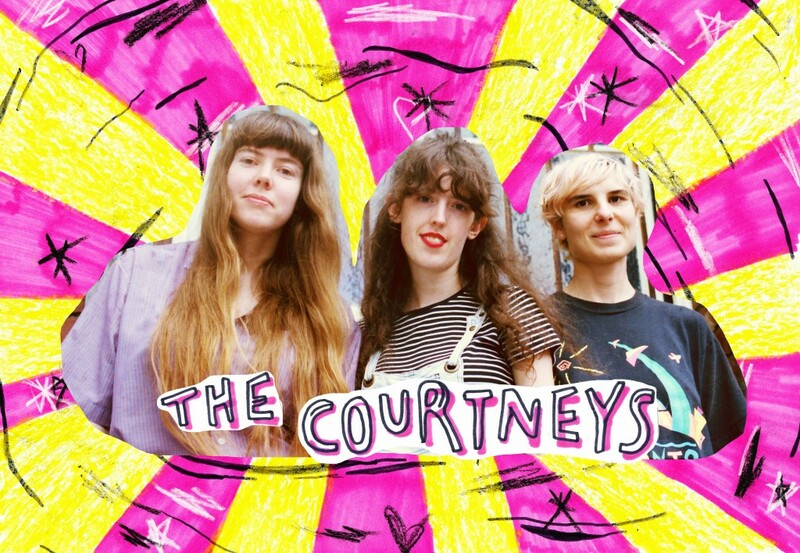 THE COURTNEYS: If you could tour with any band, who would you tour with?